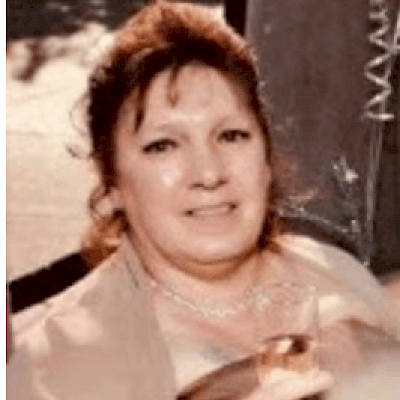 Kathryn “Kathy” Louise Curtis Age 57, of Birchwood, WI died Sunday, February 10, 2019 at her home. She was born on April 10, 1961 in Ladysmith, WI to Jacob and Audrey (Clement) Baker. Kathy attended school in Winter, WI and worked for Birchwood Lumber and Veneer in Birchwood for over 10 years, McCain Foods in Rice Lake for 5 years and then she worked in the laundry/housekeeping at the Rice Lake Convalescent Center for 12 years. Kathy was married to Theodore Curtis on January 12, 1990 in Hayward, WI. Her favorite singing artist was John Mellencamp, going to the movies, going out to eat, dancing, enjoying being outside in her yard and spending a lot of time with her son, Gage. She is survived by her husband, Ted Curtis of Birchwood; a son, Gage Curtis of Birchwood; 2 stepsons, TJ (Jessica) Curtis of Independence, WI and Daniel Curtis (Laura Clay) of Eau Claire, WI; 2 grandchildren, Xavier and Knightly; her mother, Audrey Davis of Rice Lake; a sister, Debra (Gary) Penzkover of Cumberland, WI; 2 brothers, Steven Baker (Misty) of Birchwood and Dale (Cheryl) Baker of Hayward, WI; 2 half sisters, Sarah (Frank) Holmes of Radisson, WI and Ashley Baker of Exeland, WI; many nieces and nephews. She was preceded in death by her father, Jacob Baker and a brother, Andy Baker. Visitation will be held from 11AM-2PM Monday, February 18, 2019 at Appleyard’s Home for Funerals in Rice Lake.